Library and Information Centre was established in the year 2015 to support the Educational and Research objectives of the institute by providing information in the field of Basic Science, Engineering fields. The library aims to develop a comprehensive collection of books, e-books, journals and magazines useful for the faculty, students and research community. The Library and information Centre is fully automated and spread over 400 sq. m. space. 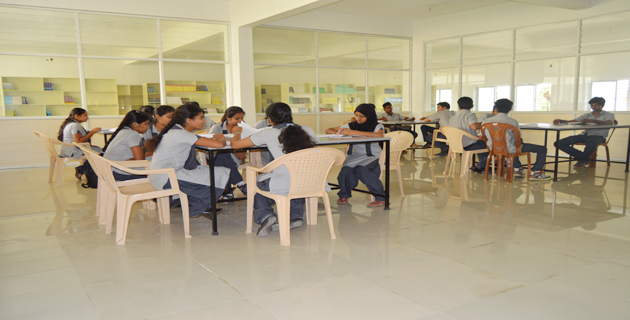 It has a seating capacity of over 150 students in the Reference section. The Library has good collection of books, journals, reports. Library is subscribing international and national journals/magazines. The library offers services such as Book borrowing facility, User guidance, News paper clipping. Library is using the KOHA an integrated Library Management software package with all the modules for library housekeeping operations. The online public access catalogue has more than 4.8 thousands records of books. Using OPAC, user can search the books by Author, Title, Subject and keywords. Also, the users can get information about the latest editions of periodicals, books and the status of the document. GRE CELL : which contain Graduate Record Examinations books. TOEFL CELL : which contain Test of English as a Foreign Language books. GATE CELL : which contain Graduate Aptitude Test in Engineering books. PLACEMENT CELL : which contain all placement related books. IAS & KAS Study centre : which contain IAS & KAS related books. JOURNALS SECTION : which contain 22 NATIONAL JOURNALS and 12 INTERNATIONAL JOURNALS. ONLINE JOURNALS : Online journals subscribed by DELNET. 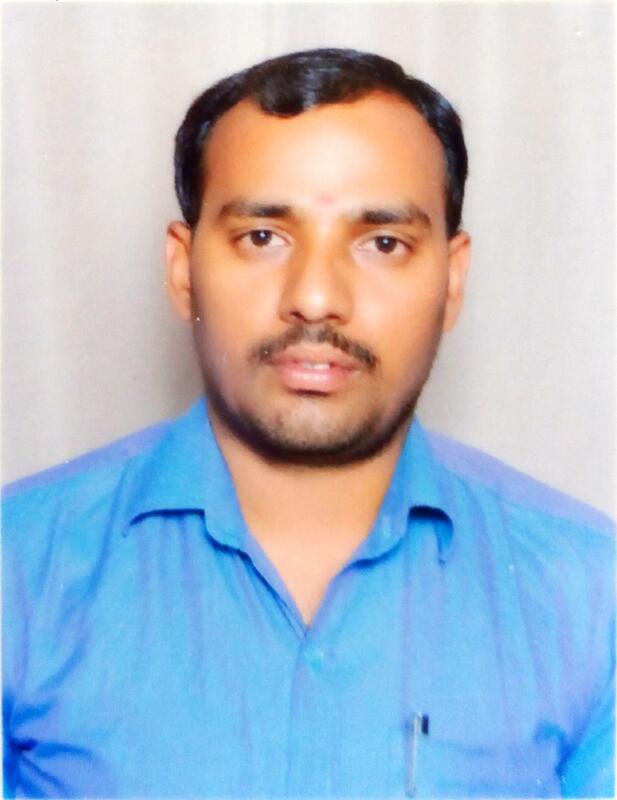 Mr. Mahadevaswamy G S is presently working as Librarian in the department of Library and Information science. He obtained his Master’s of Library and information science from Mysore University, Mysore. He has a total experience of 3 years in Library field and Research.